People say it is not everybody’s cup of tea to clear ACCA Certification in India at the very first attempt, but who says it is impossible. There seem many people who clear it at their first attempt or some could not, and a handful of them who clear it, is not because of their good luck, or because of their intelligence. As you prepare for an exam, your knowledge is only a part of the ACCA portion but you can’t rely on it until and unless you study it, practise it and perform in the exam. The very first step you should always follow is to plan your whole schedule as the maximum of the marks in your ACCA exam come from how you apply your concepts in various scenarios and that do not depend on the knowledge you have on it. In other words, you can’t master the subject by memorizing and expecting to clear it. What you really need to do is to plan out how much time you will be requiring to learn, understand the concepts and process your learning. 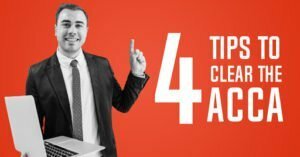 You should never rely on the last moment if you want to clear the ACCA Certification in India at the very first attempt. You will definitely perform well if you start preparing from the very beginning with the proper planning. 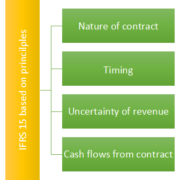 This implies that you will be much more apt to clear the ACCA if you give lots of time for revising the concepts. Create a reasonable, flexible study timetable well in advance so you can ensure you cover everything and have time to revise thoroughly. While in the process of learning and revising don’t completely forget yourself. Yes preparing and working hard for the exam does matters a lot but not on the account of stressing yourself. During your revision time, make sure to take little breaks in between don’t continuously sit over it otherwise things will get stuffed in the brain. Don’t forget to keep a proper balance between your preparations and your life beyond studies don’t get stuck with it. You definitely should not completely stop having a life. This would really help you to increase your productivity big time. ACCA students are much likely to get overconfident by the absolute amount of information they have to learn, they usually prefer to concentrate more on the content of exams. Though the original content is very important, on the other side it is fairly important that you understand and know how to answer the different questions from the previous years’ question papers. 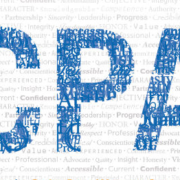 Best practise is to download previous years’ papers from the ACCA website and go through the previous years’ question papers because that will give you an exact idea about the type of questions might appear in the upcoming exam. The other very important practice is if you are using a revision platform be sure to choose one that helps you learn how to structure the answers for the different type of questions. As you all know with any exam there is always a pressure to perform well but during that process, you forget to take care of your health. The fact is if you will pressurize yourself for the exam that will definitely affect your performance on your exam day. 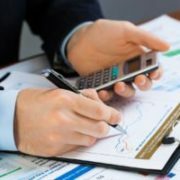 You should make sure that you don’t exert yourself mentally and emotionally and try to stay calm if you are hoping to clear the ACCA Certification in India at your first attempt, and not let the pressure of the situation get to you. I know it is easy to say all this, rather follow it, but this will really help you to stay healthy in the run-up to your ACCA exams. 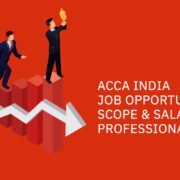 All these tips are quite common, but it really is necessary for you to eat well, drink lots of water, get proper sleep, workout, and yes don’t put yourself under unnecessary pressure if you want to clear the ACCA Certification in India. 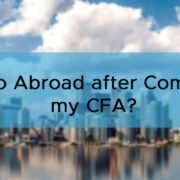 Eventually, don’t forget if you could not clear the ACCA Certification in India exam at your first attempt that is not the finish line of your life. What you just have to do is follow the above tips and stay calm, don’t let anything hamper your preparations and your dreams! 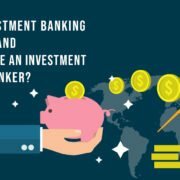 What is an Investment Banking and How to become an Investment Banker? Subscription Boxes: Artificial Intelligence Meets E-Commerce Accounting Jobs are Boring. Says Who?